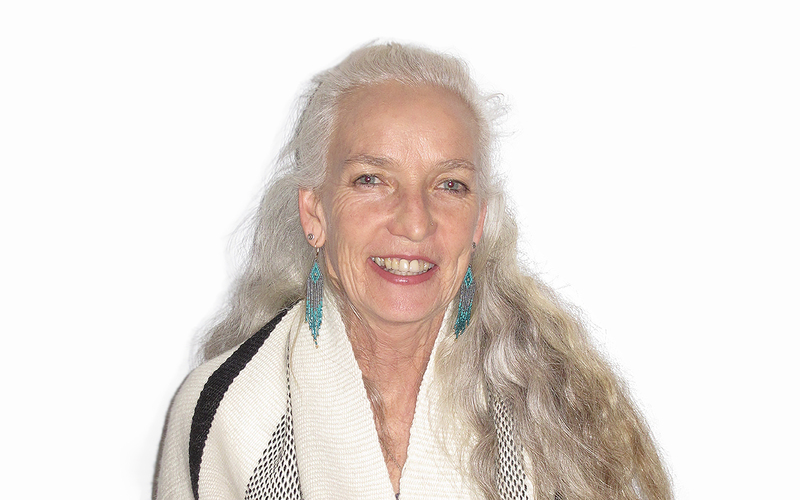 Jill Pettijohn is a professional chef with many years of experience in all types of cuisine, is a Registered Nurse, studied Shamanic Energy Medicine completed 300 hr 4 Winds Energy Medicine Program. Herbalism with David Winston. Reiki and also studied with Jonathon Goldman at the Essential Light Institute, Oregon. Jill has a unique understanding of the human body and how it functions, and why we need to take care of ourselves for our future and for the future of our generations to come. Her experience as a chef has carried her throughout the world. Her years as a professional chef included many fine restaurants, catering, food styling and she has worked with many wonderful people and celebrities such as Donna Karan, Tom Cruise and Nicole Kidman, among others. She pioneered the cleansing and juice business in NYC and really throughout the world and is Co Owner of “Jill‘s Cleanse ” designed for people on the go, to help people achieve better health using organic produce and ingredients. Jill owned and operated a vegan organic café in Brooklyn and introduced raw and living foods to a new community. She was a Consultant for Parrot Cay Resort introducing a raw food menu for the spa and also a cleansing program for the Mandarin Hotel In NYC. She has been part of the Urban Zen (Donna Karan's foundation) Nutritional Forum . She has participated in retreats as Chef and Food consultant and her Cleanse is featured at Menla Mountain retreat center in the Catskills NY. Jill has also prepared Food for retreats with Dr Hyman and Alberto Villoldo, Ph D. She has also studied with Indigenous people of North and South America learning many different traditions that enhance her knowledge of spirit and the physical being. Jill believes that Food is Medicine and is passionate about guiding individuals and groups with her knowledge and experience. She educates people into making better choices in the foods they take in and to understand how food can help eliminate disease in the body and move toward a sustainable future.